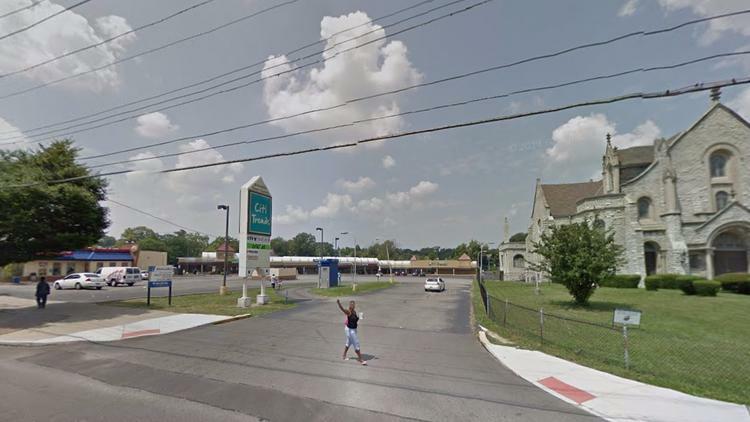 Save-A-Lot will open in an overhauled Avondale Town Center at 3529 Reading Road, Mayor John Cranley said Tuesday as he announced another round of proposed funding for Cincinnati neighborhood projects that will be a part of changes he makes to City Manager Harry Black’s budget. The city will kick in $2 million to subsidize the $20.3 million, mixed-use development in Avondale, which will see the current strip mall, Burger King and a payday loan store demolished to make way for 75,000 square feet of new retail and 118 mixed-income apartments – with 50 for low-income residents – above the retail space. Read more. This entry was posted in Avondale and tagged Avondale, Choice Neighborhoods, community, The Community Builders. Bookmark the permalink.